Summer is coming to an end and it is time to go Back to School. That means Homecoming is just around the corner. Homecoming is the weekend where former alumni visit their High School or University. There is a big sporting event against the local rival school, tailgating activities, and a DANCE! It is the first big event of the school year, and really the only event that alumni participate in. What to Wear for the Homecoming Dance? High School Homecoming dances tend to be semi-formal and far more casual that Prom. Meaning dresses that have a short or half length skirt. Fabrics can be more casual, and simple jewelry. Guys can wear dress slacks and a nice shirt, possibly with a tie. 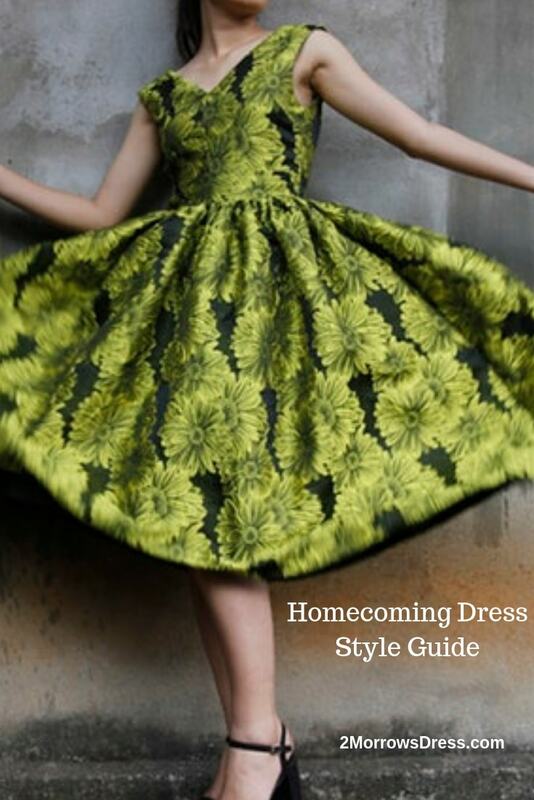 College and University Homecoming dances may be formal attire, full length (long) dresses are worn. Guys will definitely wear suits and possibly a tuxedo (at some posh schools). Last year’s Prom dress can be a great option for this year’s college Homecoming formal. 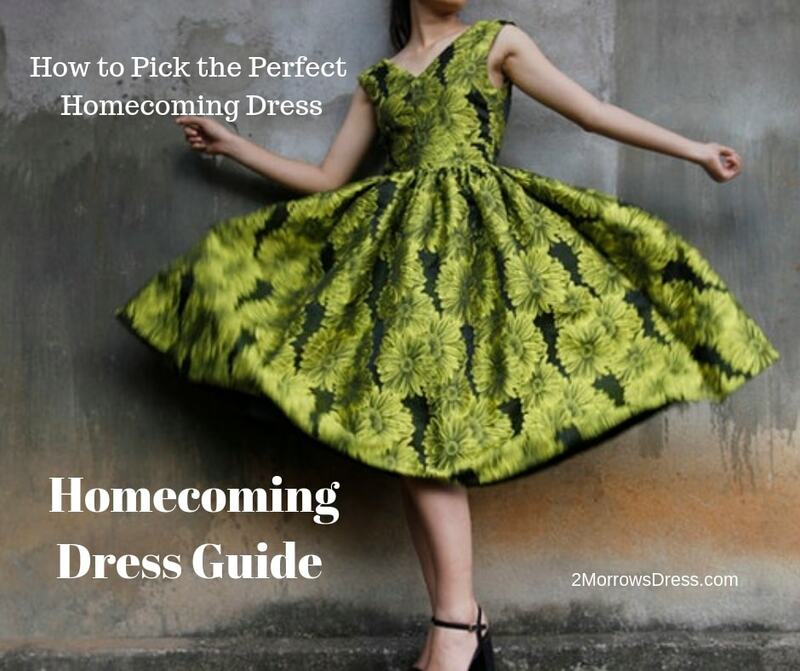 A few of the things to look for when shopping for the best Homecoming Dress for you! Dress code check! Know your school dress code (preferably) before picking out your homecoming dress. Some dress codes are well written and easy to follow, while other dress codes are subjective and can be rejected at the whim of an administrator. What if you want to wear tailored slacks? Confirm that girls are allowed to wear pants for dance – seriously, some school actually prohibit girls from wearing capri pants or slacks for dances. All skirts, skorts, shorts, and dresses must measure no higher than 3 inches above the knee. Once you know the dress code rules for hem length you know if the skirt is long enough to pass dress code. Homecoming dresses tend to be short dresses, usually above the knee. A wide full skirt will look great when you twirl on the dance floor. Move around and bust a dance move in the dressing room so you can see how you will look on the dance floor and in the Homecoming photo with cheesy backdrop. Off the shoulder dress with pockets! If the dress has a zipper make sure that it zips up and down easily. There is nothing worse than a broken zipper when you are trying to get dressed before the big dance! Use long, lean movements to zip up and down when trying on the dress. Use the hook & eye (the 2 piece clasp at the top of the zipper) if the dress comes with them. Rub dry bar soap or a pencil along the zipper teeth, or carefully apply a little lip balm on the inside of the teeth, for a little lubrication to ensure a smooth zip. If there is any hesitation or “studder” while zipping the dress then look at the zipper closely at that exact spot. If there are broken or mangled teeth in the zipper do not buy the dress, or ask if you can get the zipper replaced. Often, it is more expensive to replace a zipper than buy a new dress! Have you found the perfect strapless dress, but it either will not pass dress code, or you just prefer a little extra support for dancing? 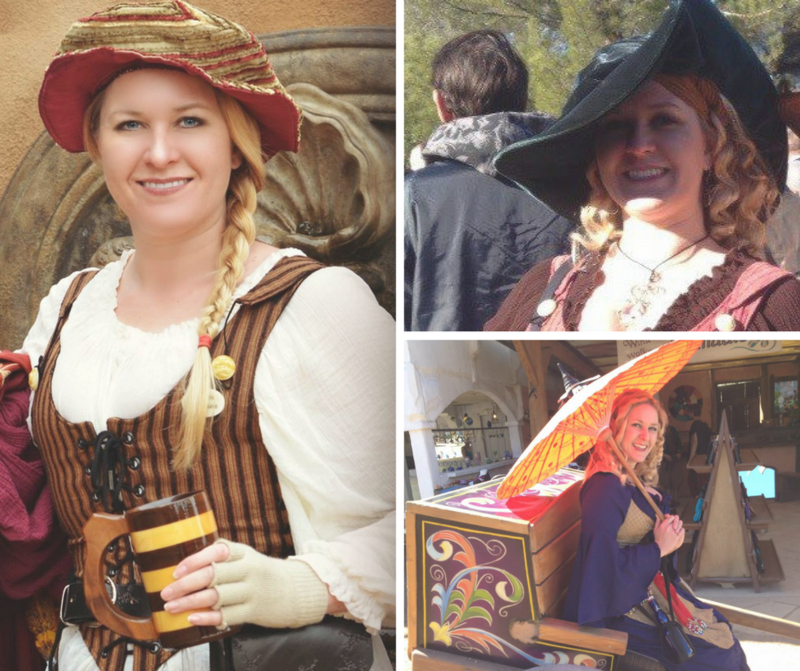 Here are a few easy ways to add straps to your dress or top! Some schools will also allow a bolero style jacket to be worn over your dress. These are cropped jackets with cap or short sleeves, and are a great idea if you are worried about getting cold at dinner or during the dance. Beyond looking fabulous, you should be able to sit and get in and out of the car, comfortably walk around, and be able to breathe in your outfit! A fitted dress will not be as comfortable as leggings and a tee shirt, but your dress should not pinch, pull, or suffocate you. Ignore the size on the label and only wear a dress that fits properly. Be sure to try on your dress with your strapless bra, or bra that you will wear. A sports bra or tee shirt bra fits different than strapless bra. The adjustable strap strapless bras are great for dress shopping, you can switch the straps right there in the dressing room to see exactly how your dress will look and fit in the right bra. Buying a dress is very different than shopping for jeans. This may be the first time shopping in Misses or Missy department, which is not the same sizing as Juniors. Hold up the garment to make sure it is close to the right size, then take a couple sizes into the dressing room. If this is your first dance, consider flats or low heels – your feet will thank you. Ankle straps are stylish and add additional support when you are walking, especially down stairs! Black or neutral colors like silver and gold will match any dress and can be worn again. Walk around in your shoes to get used to walking in them. Walk on the sidewalk or asphalt street a few steps to wear off the slick sole of your shoes which will prevent slipping on the dance floor. Make sure the shoes do not rub or pinch when you walk. One way to save money on a Homecoming dress is to buy a gown previously worn. Short Prom dresses are very popular, and perfect for Homecoming! There are plenty of Prom dresses on eBay from last season, visit consignment or resale shops in your neighborhood, or borrow from a friend or family member (if that is an option). Stores start stocking Homecoming and Holiday dresses 2-3 months before the event, and you can find even more variety online year round. Many stores run big summer sales, and you can score a dress on sale. Retailers are so desperate for summer shoppers, dresses and clothes are often less expensive during summer. Then stores raise the prices in October, which is right when most Homecoming events are held. Still not confident shopping? Check out a few more shopping tips.